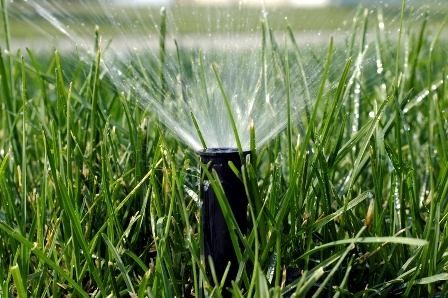 Many commercial and residential properties use automated systems to irrigate their lawns and ornamental plants. While the systems are installed to provide minimal maintenance and automated irrigation, routine maintenance and repairs are required to keep all components from failure and damage. Prompt repair of irrigation system problems prevents wasted water and loss or damage to landscapes. 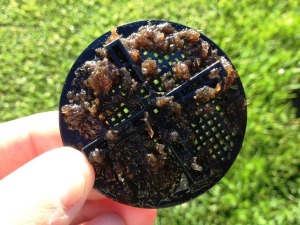 Some irrigation system problems are easily fixed. The most important part of maintaining an irrigation system is conducting regular inspections while the system is operating. At J&J, we check your property at each lawn and landscaping visit.